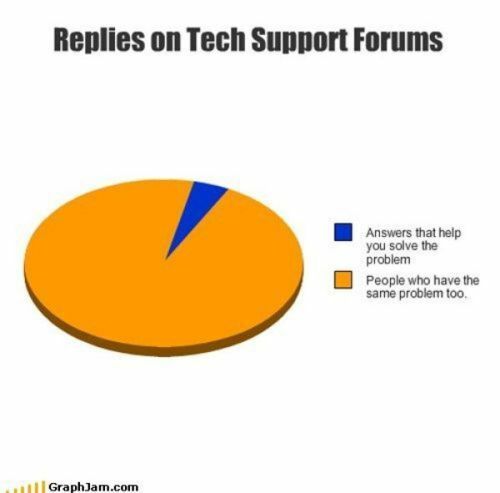 Replies on tech support forums. How many Popes does the Vatican have per square kilometre? Family guy at it's... best? I would get off the bus. Scum of the earth identified. Do you wanna build a bento box? The magic of the snap bracelet. Things to do while there is no Pope.